India is battling against extreme smog. 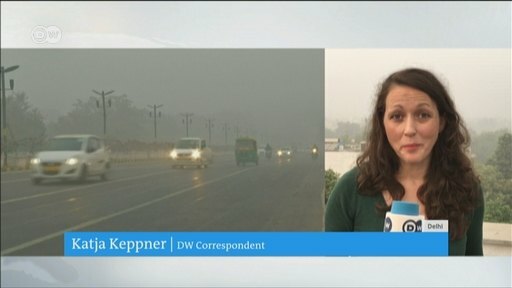 Air pollution in New Delhi is the worst it’s been for 17 years. 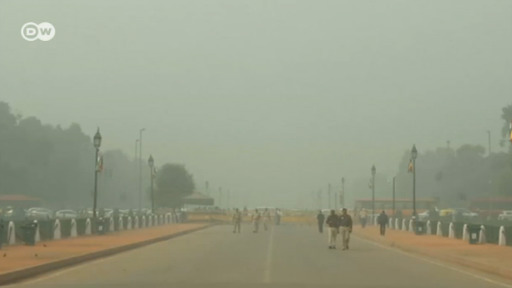 The government introduced emergency measures on Sunday and thousands of schools have been closed in the Indian capital.